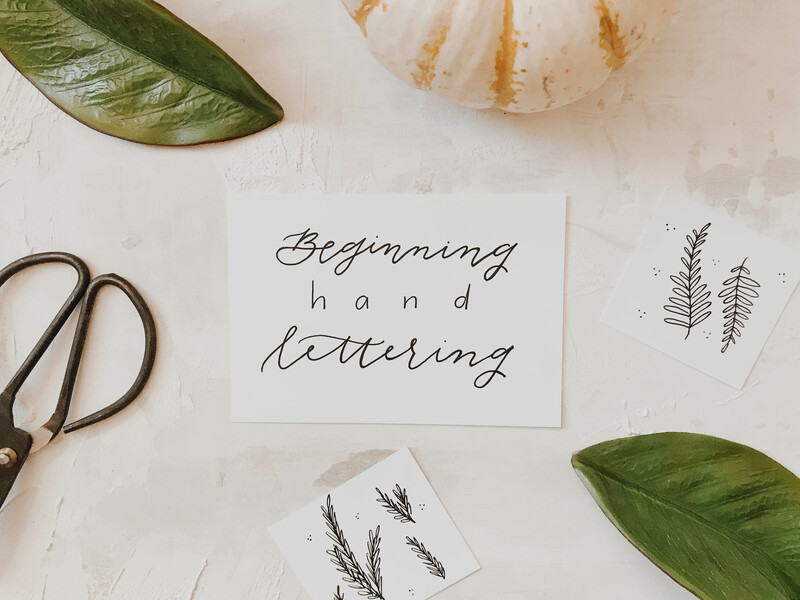 In this two hour class, we’ll cover how to get started in hand lettering. 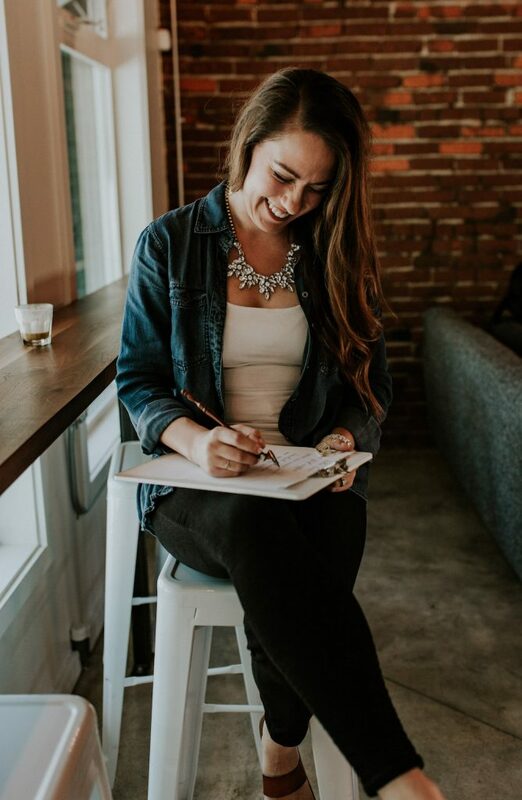 Hand lettering can sometimes use the same principles as calligraphy, but is usually written with a pen or marker (think Sharpies, brush pens, gel pens, etc.) rather than a nib and ink. It includes calligraphy-like letters, block letters, and everything in between! This is the perfect jump into a new hobby that is fun to pick up. If you’ve ever wanted to learn calligraphy, this is a great starter course to introduce you to the basic concepts in a relaxed environment. You’ll leave with a completed fall-themed project and resources to keep practicing at home! 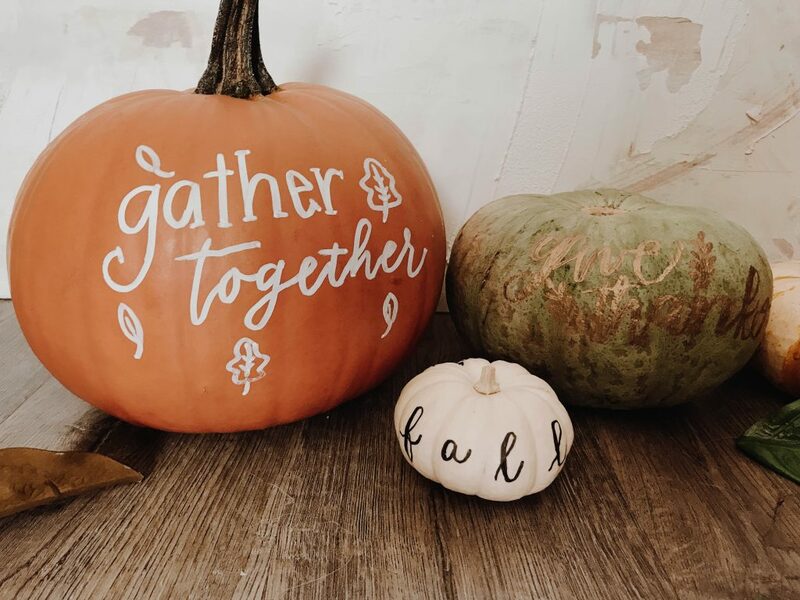 After the instruction and practice period, you’ll have the opportunity to try your new skills at lettering some festive fall phrases on your very own pumpkin to take home.